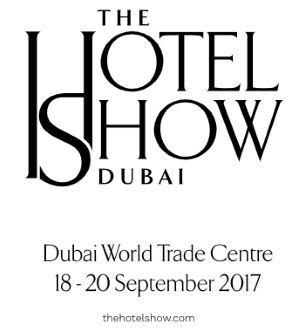 Professionals in hospitality industry sectors including F&B, hoteliers, restaurateurs, interior designers, developers, leisure professionals and small business owners will find a wealth of information and business opportunities at the Hotel Show. From catering equipment to laundry services, no proverbial stone is left unturned in the bid to evolve the industry. Look forward to numerous exhibitors and live features on the show floor. International exhibition for hotels, catering, takeaway and catering. Igeho - the international exhibition for hotels, catering and extra-domestic consumption. For 50 years, Igeho has been standing for quality, professionalism and tradition. Igeho is the biggest and most important meeting point for all the market players involved in the professional hospitality and catering industry in Switzerland and the regions directly over the border. It offers attractive networking opportunities for professionals from the hotel, restaurant, catering, care and communal catering sectors. Convince yourself. We will be happy to welcome you. 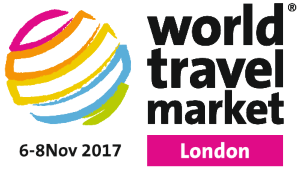 ILTM - International Luxury Travel Market - presents the world's most desirable destinations, luxurious accommodations, convenient transport facilities and unique travel experiences. The exhibiting companies are hand-picked and must possess a good reputation as the fair to demanding international tourists directed. Through these measures, the visitors an exclusive look at the latest trends and offerings. The International Luxury Travel Market will take place on 4 days from Monday, 04. December to Thursday, 07. December 2017 in Cannes. 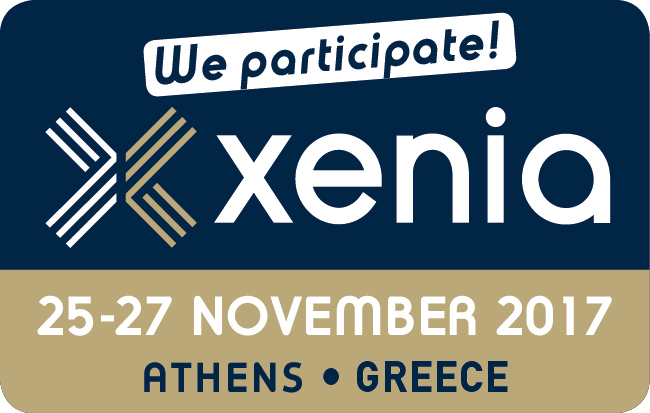 Ever since 1969, when it was held for the first time in the historic Zappeion Megaron Hall of Athens, the Xenia exhibition has contributed significantly to the improvement of hotel infrastructure and tourist services in Greece. It developed alongside Greek Tourism, as a pioneer in organizing special events and implementing innovative exhibition practices. Held within the iconic Wembley Stadium, SMMEX provides your business with a platform to network and strike up partnerships with the biggest sports clubs, associations, retailers, tourist attractions, corporate brands and universities from across UK and beyond. Now in our 20th year SMMEX helps key decision makers find new ways of increasing revenue, promote their brand, interact with fans and corporate clients, source new branded training aids and apparel, improve the effectiveness of their retail outlets and find new merchandise. Everything and anything that has impact on their audience! SMMEX 2018 will again be holding its programme of industry leading seminars to educate and inspire our visitors and exhibitors alike. With speakers from elite football clubs to the changing face of social media we are both increasing the shows audience and guaranteeing our exhibitors access to leading figures in their fields.